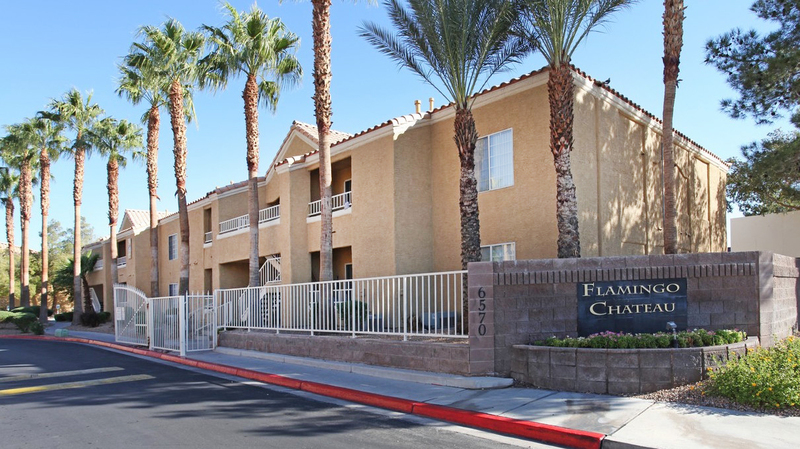 Robin Willett, Devin Lee, CCIM, Jerad Roberts, and Jason Dittenber, of Northcap Multifamily, are pleased to announce the recent sale of Flamingo Chateau for $16,600,000. The sale consisted of 136 multifamily units, located at 6570 W. Flamingo Road, Las Vegas, NV. Flamingo Chateau was built in 1992. There are one and two-bedroom floor plans that consist of fully-equipped kitchens, spacious walk-in closets, fireplaces, private balconies/patios along with in-unit washers and dryers. The transaction closed on May 22nd, 2017. Northcap Multifamily was pleased to have worked with the Seller, Flamingo Garden Villas, LLC, in this successful transaction.